With the advent of LED technologies a number of questions about the improvement of environmental conditions on the planet were automatically solved. Hundreds of plants and workshops around the world produce LED lamps and fixtures that come to replace the old ones. In the recent past we did not imagine that LEDs used in our household appliances will light the homes, offices, streets, plants and will operate in different spheres of life. 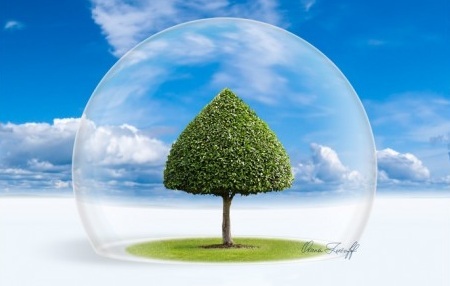 These changes lead to the improvement and preservation of the environment. 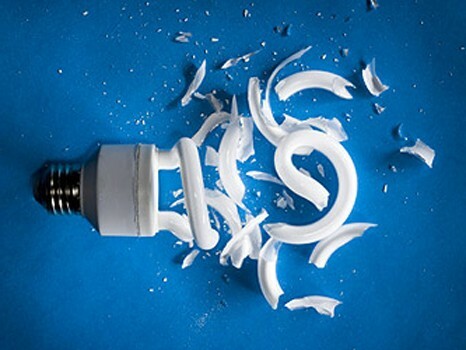 Today, traditional fluorescent lamps cause irreparable damage to the environment. Millions of blown fluorescent lamps come to the dump every day, where later under the influence of natural phenomena they poison all living things. Not all countries, unfortunately, meet ethics regulations for disposal of old generation lamps, although recycling fee is included in the population count. And not only used, blown bulbs are harmful to the environment, but also the workers do not feel the need to save the natural resources. 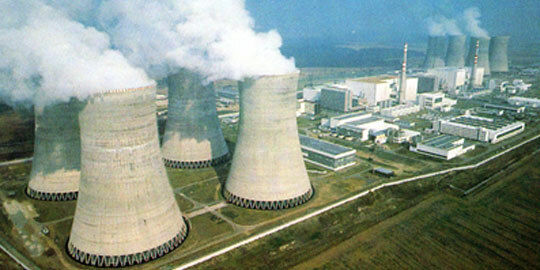 Every year new electric plants are put into operation to increase electrical capacity that burn millions of cubic meters of gas and hundreds of thousands of tons of coal, which is a huge amount of emissions of harmful gases into the atmosphere. Due to LEDs and a rapid transition to a new generation of lamps, a number of problems associated with the ecology of our planet will be solved. 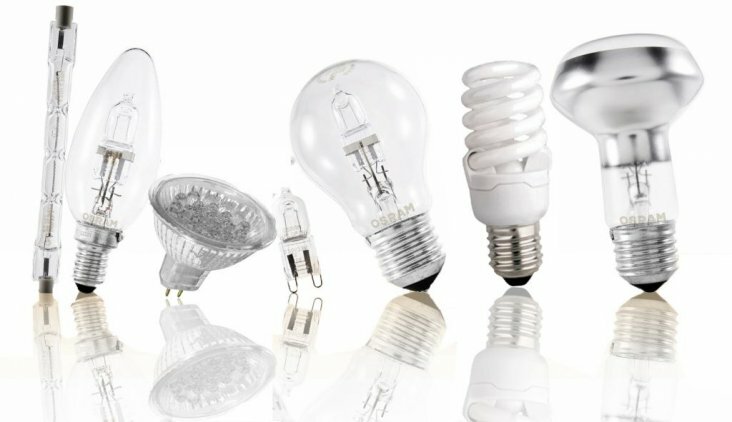 Due to high efficiency of LEDs it is possible to greatly reduce the consumption of electricity for lighting and air conditioning of buildings in the warm season, where incandescent and fluorescent lamps are still used. It is possible to save considerable money – on lamp replacement and labor costs, make the world cleaner by reducing emissions and get a wide range of colors emitted by the LED light. How do we start every new day in our lives? Some of us have a tasty breakfast and a cup of aromatic coffee or they go jogging, they take public transport to get to their office or to go to the store for their shopping while others get into their private car or on an airplane to do their urgent business. But what is hidden behind all these conveniences of the 21st century? We have all got used to the comfort in our lives, which develops so dynamically and is getting better and better in quality. It is based on our enormous energy industry, which presses more and more natural resources out of our planet without thinking about the future. New oil and gas fields are exploited, oil refineries, nuclear and thermal power plants are being built where all the resources we obtain are turned into carbon monoxide and carbon dioxide. And it is quite rare for somebody to start thinking about the consequences and the impact on the environment. The reason for all this is the rapid population growth and the ensuing need for more energy. In our lives we use old-fashioned technologies of energy production, which have been around for over 100 years. We are in no hurry to introduce new technologies for renewable energy production, which have been developed over the last half century, and in this way we delay or deprive ourselves of those better times when we will be able to breath, eat, work and relax in a clean environment. There are many alternative energy technologies which are either already available or are being finalized now and can successfully replace traditional technologies. Today many countries make efforts to switch over to alternative energy in all fields as fast as possible because they are well aware of the fact that a time may come when they will not have the time or money to take those expensive measures. BIOTEC Company believes that we now have all the technological and technical possibilities to switch to alternative energies in different parts of our planet without waiting until all its resources are exhausted. Our mineral resources are not unlimited and we have to save them for future generations and new technologies. So, Iceland has moved from classical to alternative electric energy to 100 percent and is now completely independent for its energy. Undoubtedly, during construction such energy projects are expensive when compared to traditional ones, but their subsequent operation is very cheap. We have to think about this issue now, because it is already very important from the point of view of a clean environment, but the world at large is just interested in earning more and more paper money. If solutions are chosen only based on this approach, we will end up with enormous garbage heaps and a poisoned atmosphere. "BIOTEC" company creates new technologies to improve the welfare of people in the world and works to ensure that every house will lit lamps of a new generation and will be filled with warmth and comfort.